Hava and is using Smore newsletters to spread the word online. Join us for a Permaculture Design Certification (PDC) course and learn about designing systems for sustainable living. 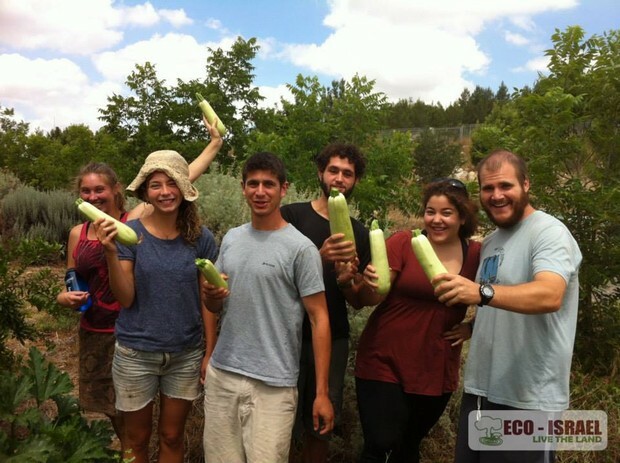 You'll get to live & work with Israeli volunteers, know the joys of growing your own food, and get hands-on experience living in a zero-waste community.